From a news article about skewed distribution of grades in different educational institutions, compared to the proscribed normal distribution. 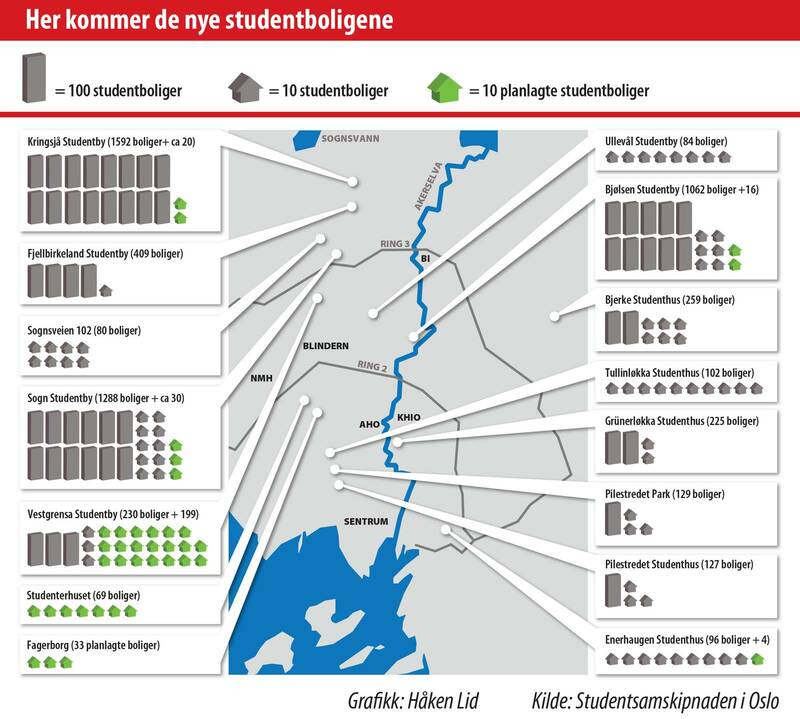 Map used in a news article about planned student housing projects. 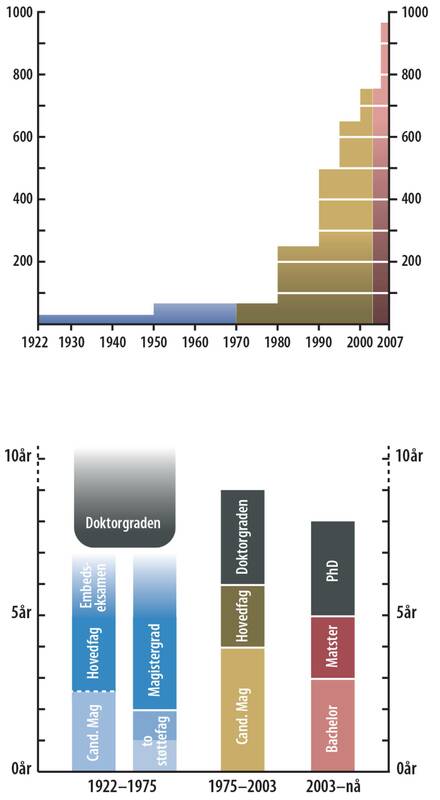 Diagram showing the history of doctorate degrees in Norwegion education. 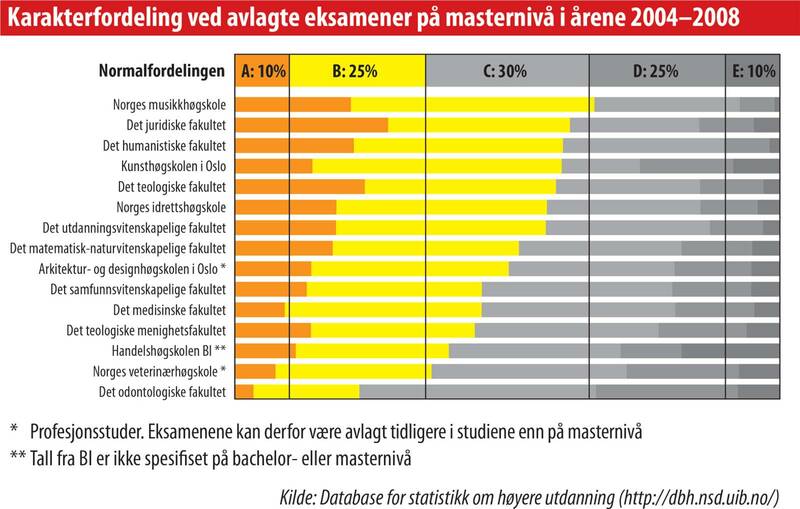 The first histogram shows the number of doctorates awarded each year. 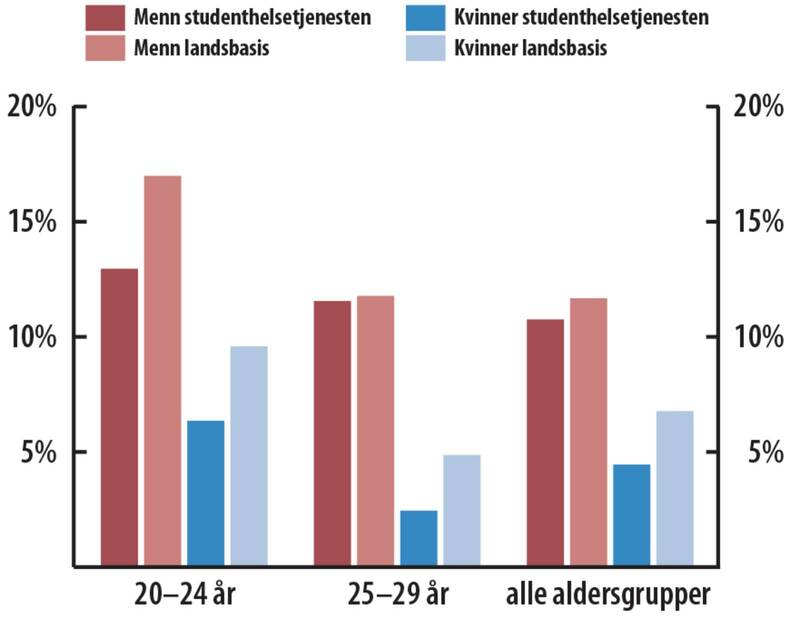 The second diagram shows the prescribed duration of each level of an academic degree. 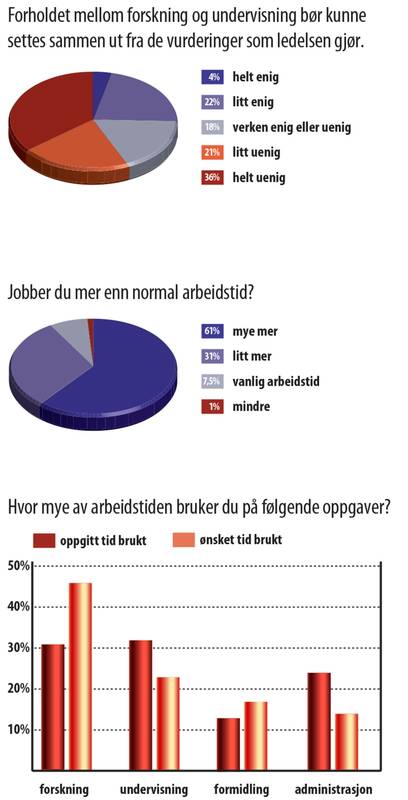 Some standard graphs from a news story.